Shibui-IT™ is not an enterprise resource planning (ERP) tool, but an intelligent Sales Planning and Reporting tool. 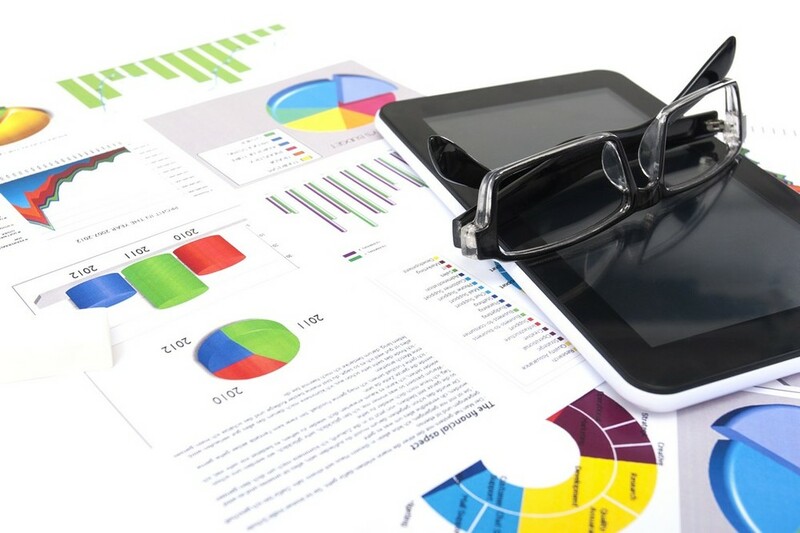 Shibui-IT™’s software and hardware solutions have been designed to create Business Intelligence (BI) reports and facilitate business planning in ways never before possible. Shibui-IT™ connects Customer Relationship Management (CRM)’s with Enterprise Resource Planning (ERP)’s to support a fully integrated Sales & Operation Process (S&OP) by using a strict standardized master data approach. Smart decomposition methods are used to make sure that business plan projections are based on historic and actual billing and booking patterns, as well as on design win data from CRM. Plausibility checks are applied for value, volume, and stock keeping unit level. At the push of a button, Shibui-IT™ converts any data set into user-friendly and quickly accessible charts or other forms of visual representation, while maintaining an extraordinary level of detail for further analysis. Shibui-IT™ Advanced Connector (SAC) enables easy access to any customer data source. SAC uses a decision tree logic approach by using C# to extract, transform and load customer data into a Shibui-IT™ databank. Transact-SQL logic is used to process these data into Shibui-IT™ BI reports. Shibui-IT™ can deal with diverse datasets of customer data sources and separates them into different categories: – actual & historical revenue, opportunity assessment, individual, local and global customer & channel partner forecast, market data, budget & business plans, currency impact, and many more. Learn more about Shibui-IT™ configurations from the Executive Summary. Data entered on top level and automatically distributed downwards or individual entered numbers and then automatically aggregated to total number. 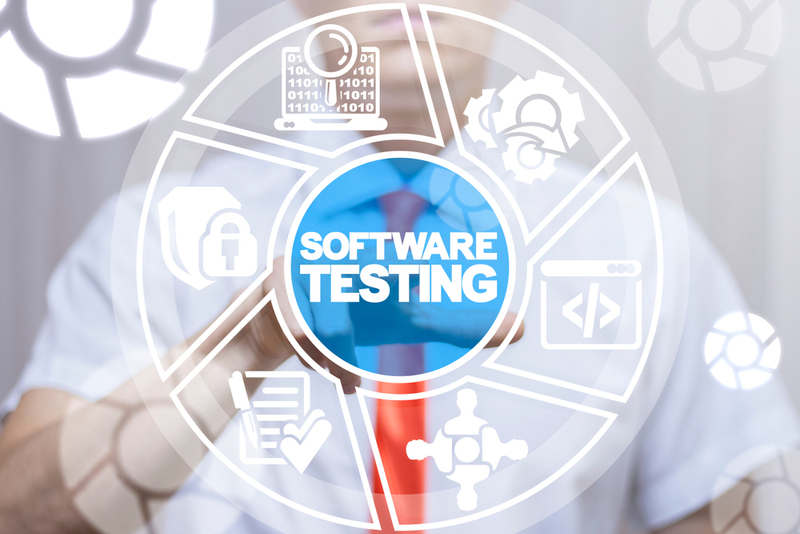 It supports values by quarters, product lines and market segments. 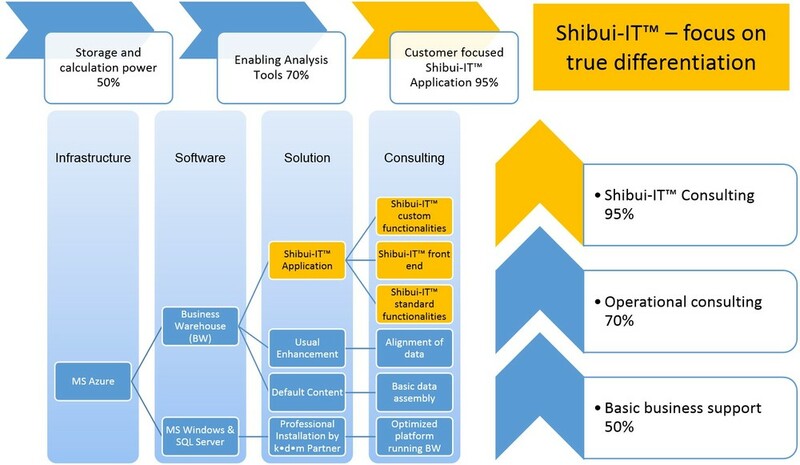 Shibui-IT™ can also adapt any existing historical business plan distribution pattern to the entered data. 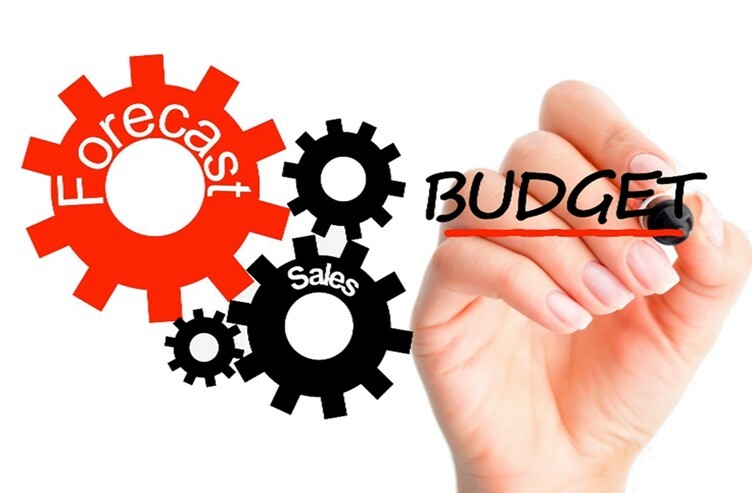 For detailed plans which are particular needed by Operations and Finance Shibui-IT™ will scale the simplified business plan template to monthly entry, SKU level (lowest product granularity) and Budget- & Forecast - End Customer, and will support value and volume. The pre-defined Shibui-IT™ decomposition methods can be also applied. Shibui-IT™’s mission is to collect business data from any existing CRM and ERP systems, or even from simple Excel sheets. At the push of a button, Shibui-IT™ converts any data-set into user-friendly and quickly accessible charts (or other forms of visual representation), while maintaining an extraordinary level of detail for further analyses. The illustrated Shibui-IT™ scope of data model is used to address all possible S&OP planning and reporting requirements for any form of business organizations. Shibui-IT™ is available as a Software as a Service (SaaS) solution for On Premise Server or Cloud platforms and uses virtual machines, most advanced software logic, network infrastructure and storage solutions from global players. 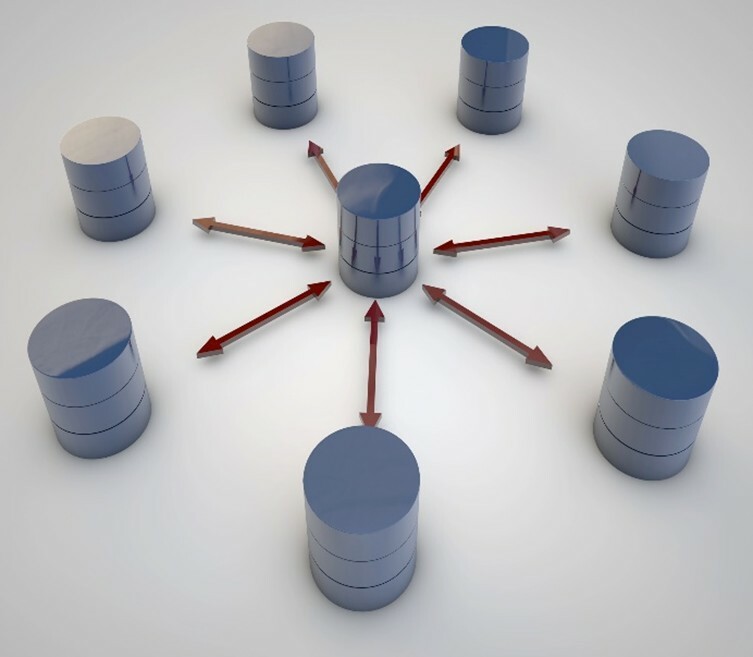 The system architecture approach allows any level of scalability and the use of advanced programming logic in Transact-SQL and C# transforms the Shibui-IT™ solutions into user- friendly applications. The architecture has been designed to interface with any existing client systems irrespective of whether it is about different customer data sources or various end-user tools like desktop terminals, personal computer, tablets or smart phones. The SAC Proof of Concept (PoC) uses MS SQL Server data sources. In the future it is modularly extensible to other sources if required. SAC uses a modular field definition approach which can handle various data types (String, Integer, Date, etc) to access any popular data source. SAC system assistant is able to configure any data source interface settings. 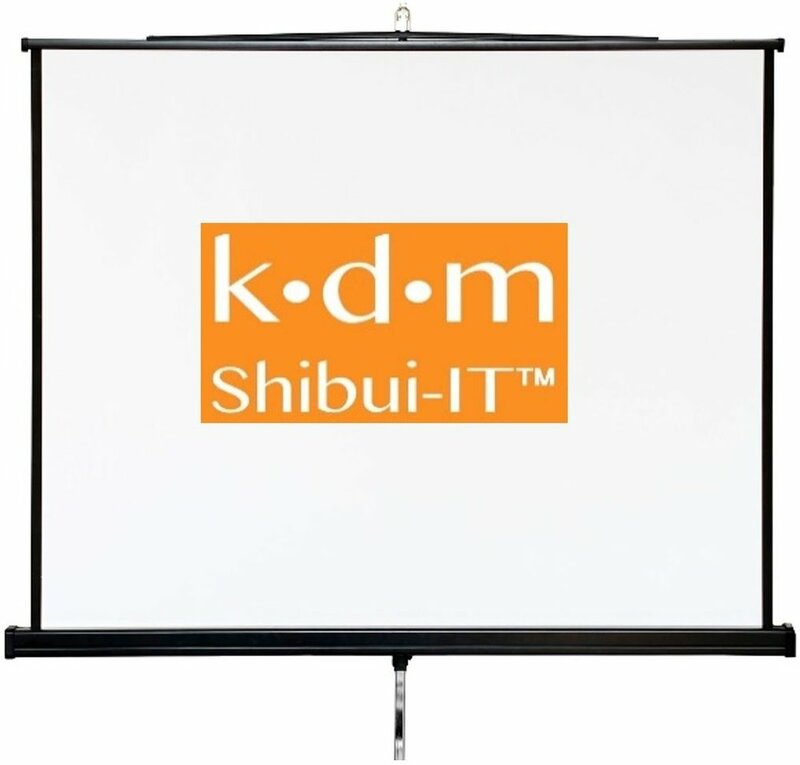 For the SAC PoC, k•d•m uses a fictive and simplified Shibui-IT™ ERP running on SQL. SAC specifications are determined by Shibui-IT™ target applications to optimize data flow. 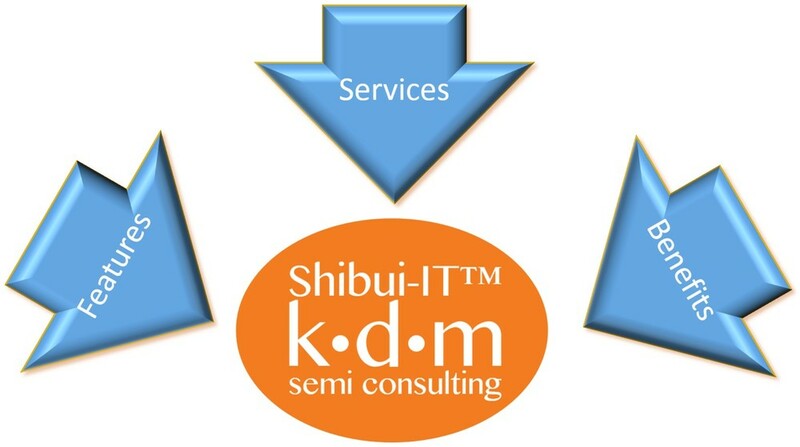 k•d•m has chosen Microsoft for the Shibui-IT™ architecture that’s why SAC uses C#, a programming language developed by MS, which is designed to write apps for the MS platform. SAC processing logic uses the decision/logic-tree model and associated operations to develop the specific SAC algorithm to optimize data flow from source to target. SAC’s smart process logic takes into account any calculation sequence dependencies between different target fields of the logic tree. The SAC PoC uses a CSV databank or optional a SQL databank if required. Modular field definition approach to support target application requirements. New field information needed for new reports can be easily added and requires no rewrite of the SAC data processing logic app. SAC has integrated a data interpretation tool for debugging and to monitor used customer data. SAC uses a “first Full and then Delta” data read approach which allows faster data reading. The Delta read feature is key for historic data sets filing. The logging feature of SAC reports date of operations, server interruptions, and many more. 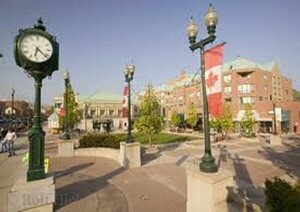 Read more about the SAC. 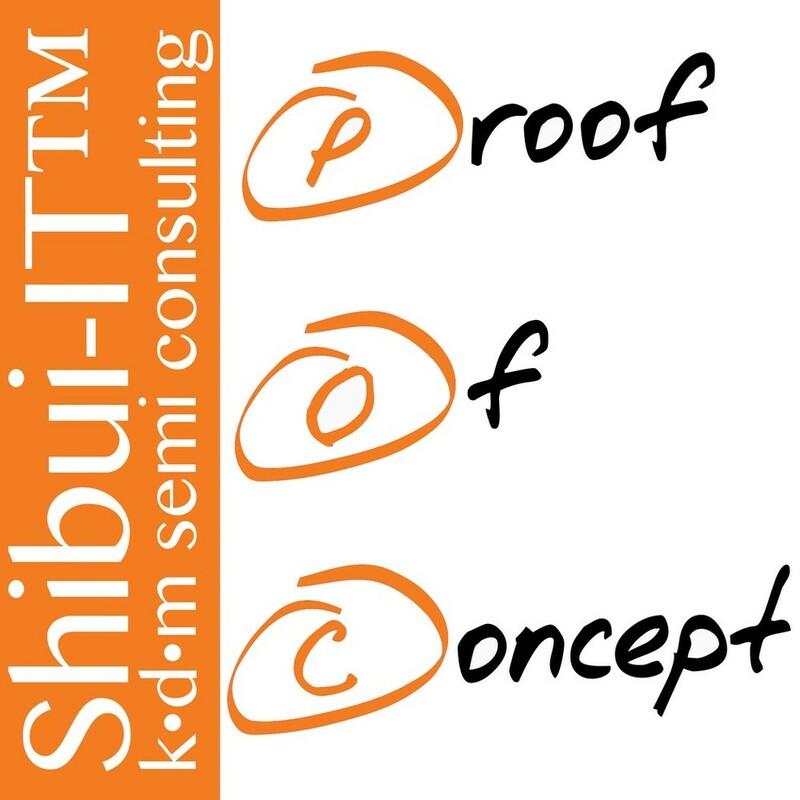 Shibui-IT™ Proof of Concept (PoC) refers to distinct business processes with different objectives and various participant roles. The overall objective of the PoC is to offer solutions to immediate business requirements, such as how business processes and user requirements as well as existing hardware and software systems can be integrated. The PoC demonstrates that the Shibui-IT™ product and service offer is financially viable. Shibui-IT™ PoC involves extensive k•d•m research, proven practices and extensive test procedure. Shibui-IT™ PoC demonstrates its software’s capabilities and its fit with a “fictitious company” requirements. The company and other pieces of data used in the PoC are fictitious, any similarities are therefore purely coincidental.